Do you own or operate a business in Auckland? Make sure your property and staff members are protected today with our fire safety services Auckland team. Our technicians are trained in fire equipment inspections and maintenance. Contact us today for a free quote and access to a range of safety testing services. At Jim’s Fire Safety, we complete all tests according to the current national safety testing standards. This means that your business will be compliant with government legalisation, and protected from consequences of negligence in the case of fire protection and testing. After we have completed each test, one of our fire safety services Auckland team members will provide you with a report that documents each test, the results, and a recommended time frame for re-testing. After you’ve worked with us, we’ll put your details in our system and send you out a reminder when your next test is due. All you have to do is choose a day that works – we’ll focus on the safety testing so that you can get on with your business. At Jim’s Fire Safety, we test and inspect fire extinguishers according to the NZS 4503:2005 standard for Hand Operated Fire-Fighting Equipment. You need to have your extinguishers inspected at least once every 12 months (6 monthly inspections are recommended). Please contact us for a free quote – the testing frequency can vary case-to-case – every business is different and every business has different safety requirements. After any tests, a tag must be attached to your device (or the existing tag must be updated). This ensures that you have a physical, accessible record of your last inspection. It will be easy for any operator to identify when the item was last verified as safe and effective to use during an emergency. Wet chemical and foam type fire extinguishers need have a discharge test and a refill every 3 years. All types of extinguishers need pressure testing at least once every 5 years. If you have recently operated your workplace fire extinguisher, contact us immediately. We can administer refills and check that your device is still functional and not in need of replacement. Contact Jim’s Fire Safety today for a comprehensive range of workplace safety services. Our technicians are trained in both electrical testing (with Jim’s Test & Tag) and fire safety. You only need to work with one friendly team to manage all of your statutory testing needs. Every one of our fire safety services Auckland team members are fully trained and completely up to date with the current safety testing standards. Our franchisees are supported by the entire Jim’s network. We make sure our staff are committed and content so you receive the best service. For safety testing services in Auckland, the choice is clear. 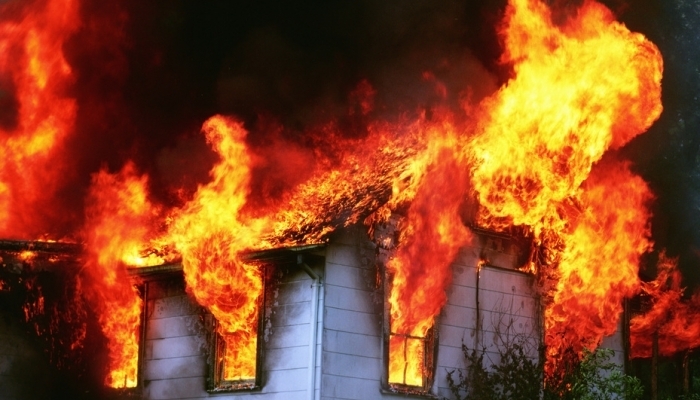 Contact Jim’s Fire Safety today and get a free quote for any of our services. Your safety is our business.